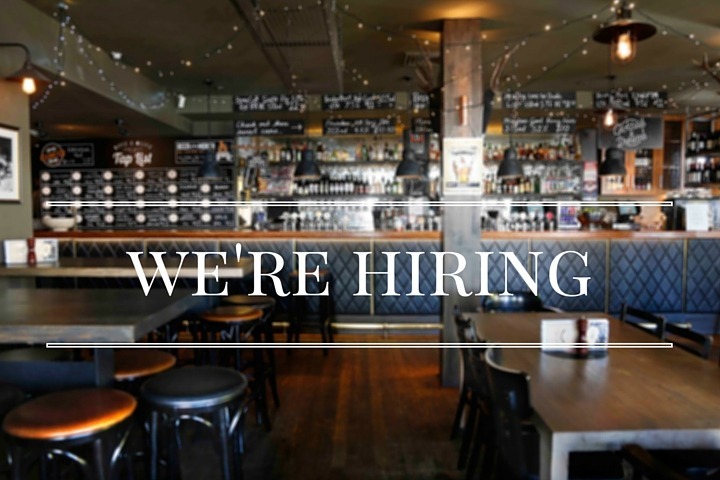 Are you interested in working at this pub? Is your sports team looking for sponsorship? Drop us a line!